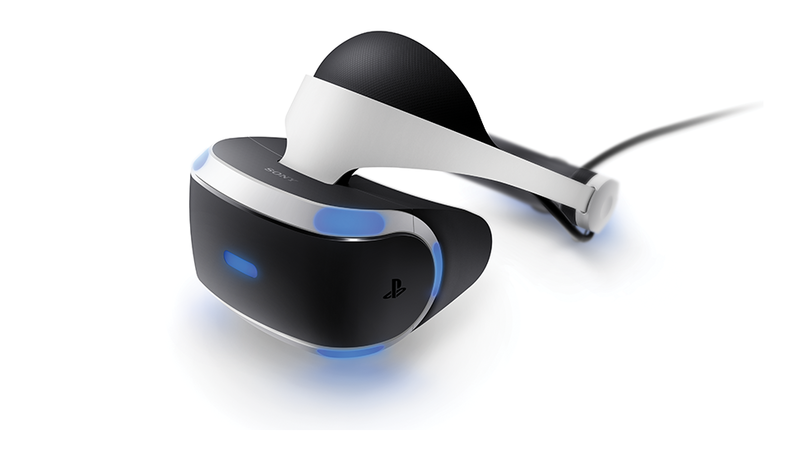 The Sony PlayStation VR headset has been popular with this massive VR movement. While the technology is still new and in its infancy, the developers behind the tech are still working on improvements. Sony is among that group as the company revealed that the PlayStation VR will soon have a new improved generation being released into the market. Don’t expect too many features or improvements being placed into the headset. Similar to the console lineup, Sony opted to make some slight improvements that would be an ideal purchase for gamers that don’t already own the original unit models. For instance, Sony has stated that the new PlayStation VR headset, which goes by the model CUH-ZVR2, will have a new improved design along with making a slimmer and more manageable connection cable. Likewise, there will also be the ability to support high dynamic range pass through. When it comes to HDR, gamers would have to disconnect the PlayStation 4 VR in order to enjoy the feature. While this is a nice convenient addition to the headset, it’s not likely one to cause owners of the original PlayStation VR jump up and make an upgrade. Currently, the new CUH-ZVR2 PlayStation VR headset is not slated to release until October 14, 2017, and that’s only in Japan right now. There are no statements or announcements made yet on when this new edition of the headset to release in other markets around the world. Additionally, the price is marked for $400 within Japan which may be about the same price point that we could see the headset release in America. Lastly, it would be interesting to see if Sony opts to release the new VR headset bundled with any video games or upcoming titles such as Skyrim VR.